Long-term relining material for chairside use. 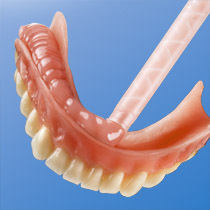 Also suitable for immediate dentures. 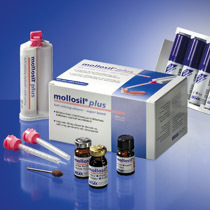 Also suitable for application with the Lustrol varnish indirect technique.